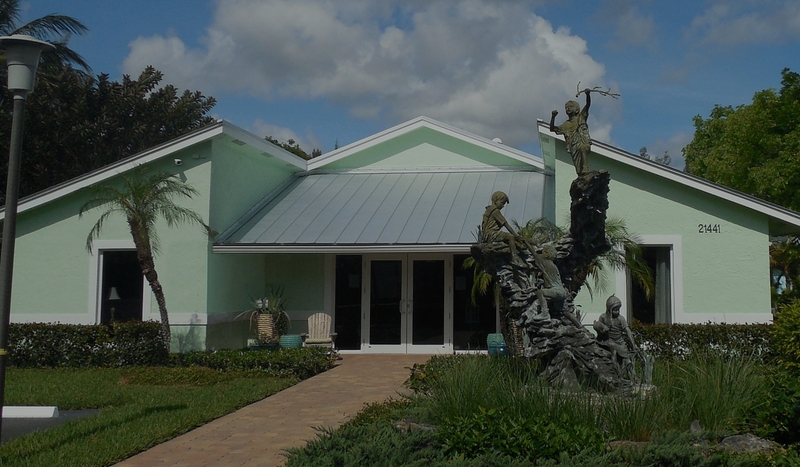 Place of Hope – Rescuing Abused and Neglected Children. 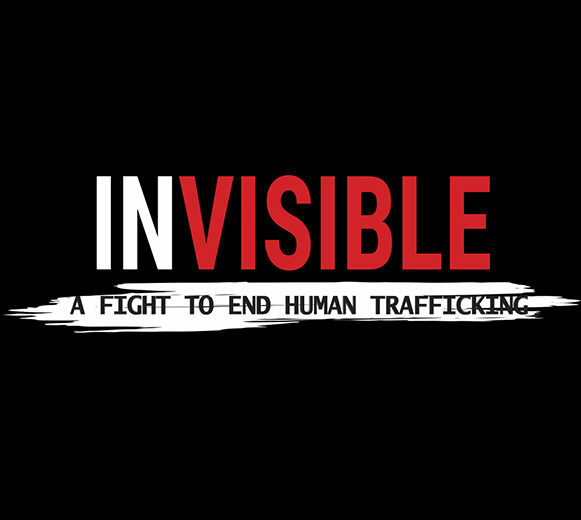 Invisible is a documentary exposing the epidemic of human trafficking that is happening right here in our own backyards. You can be the light. Give. Host. Volunteer. Everything Place of Hope accomplished in 2017 was only possible because of God’s continued blessing and people like you! View our 2017 Impact Report to see the impact you have made for the children and youth we serve. If you’ve driven by, or have been to our campus lately, you will notice a lot of construction! 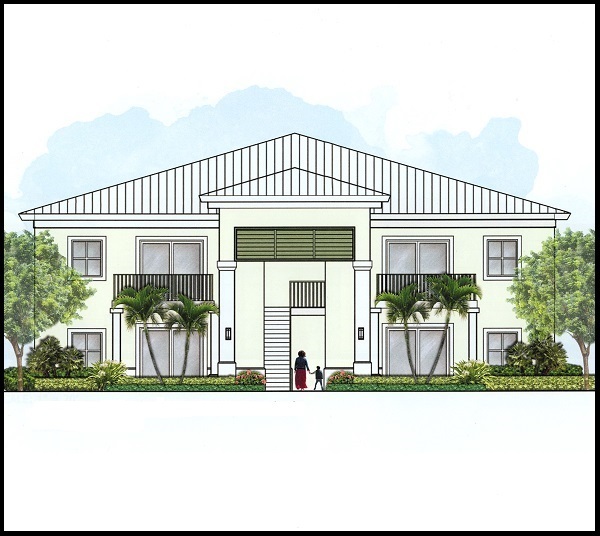 We have several exciting projects in the works, including our Marshall and Vera Lea Rinker Village. 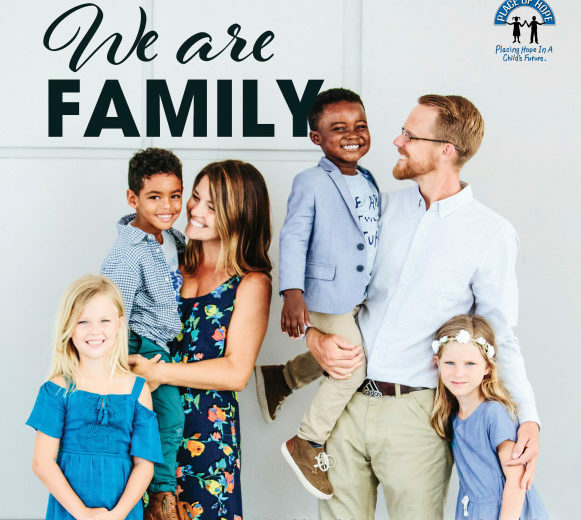 Rescuing abused and neglected children. 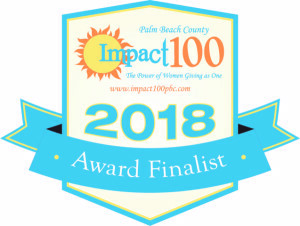 Place of Hope at The Leighan and David Rinker Campus is absolutely THRILLED to announce that we are a winner of the Impact 100 Palm Beach County Award! ©2016 Place of Hope at The Leighan and David Rinker Campus All Rights Reserved.